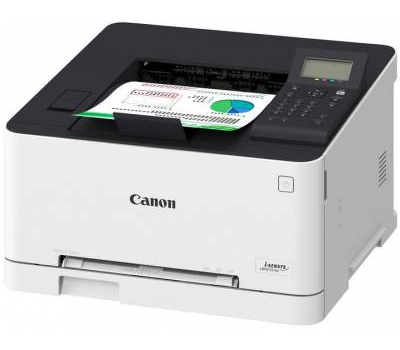 Canon MF630 Series – Feature-packed multifunction colour laser printers built for modern SMEs, with a 12.7 cm touchscreen and innovative Application Library. With enhanced colour technology, touchscreen operation and single-pass two-sided scanning, the new MF630 series offers all the features a modern small business needs, along with improved output speeds. 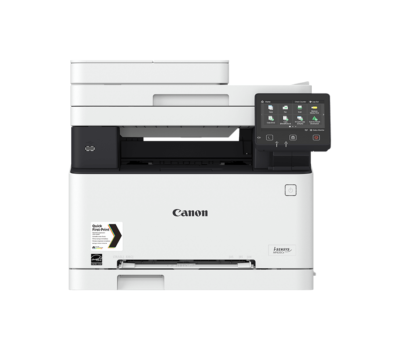 The user-friendly and efficient multifunction colour laser printer series packed with features designed for small businesses. 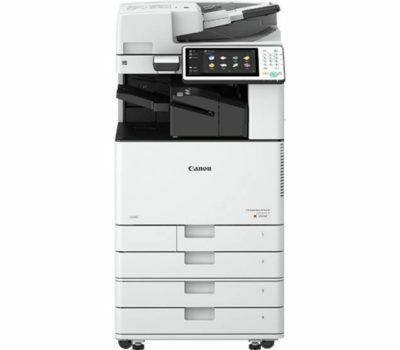 Feature-packed colour laser multifunctional, with touchscreen operation, productivity-boosting duplex printing and Wireless Direct connection. 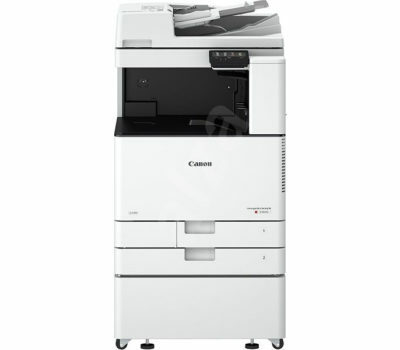 The ideal choice for small businesses seeking seamless integration and hassle-free upkeep.